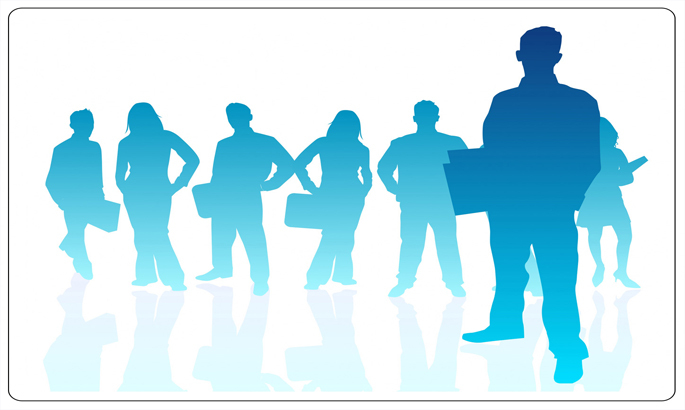 Vasco Maritime is a rapidly growing Liner Shipping company with its head office in Singapore. With carefully structured growth, Vasco has earned itself a very reputable name in the Asian Trade Lanes. Broadly speaking, Vasco has set its focus on trade lanes connecting important ports and inland locations from China, North Asia, South East Asia, Indian Sub Continent and the west of Arabian Gulf. In the interim, Vasco has also developed its own active offices at various locations in India, South East Asia, China and Arabian Gulf. 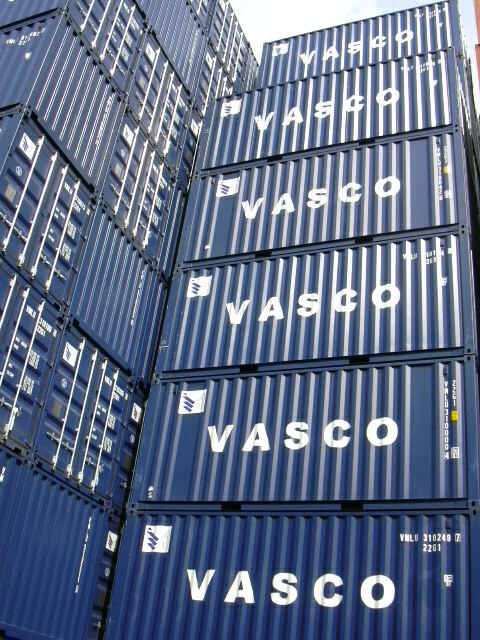 Increasing container throughput, year upon year, has made Vasco's position formidable, in all these locations. Future expansion plans of Vasco envision wider coverage within the whole of Asia reinforcing volume growth in the specific areas that it operates. 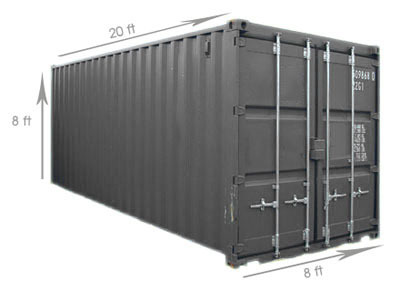 Choose your required container size from our list in order to get the exact width, length / dimension. 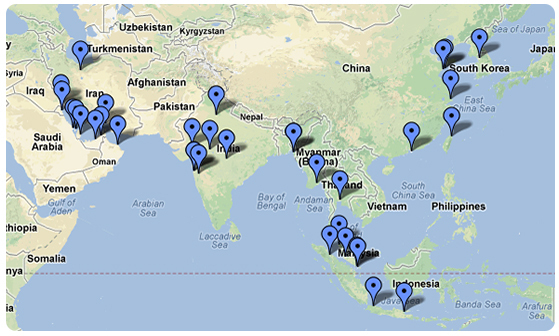 View Vasco Maritime list of Agents all over Asia with its locations and contact details opened to our customers.